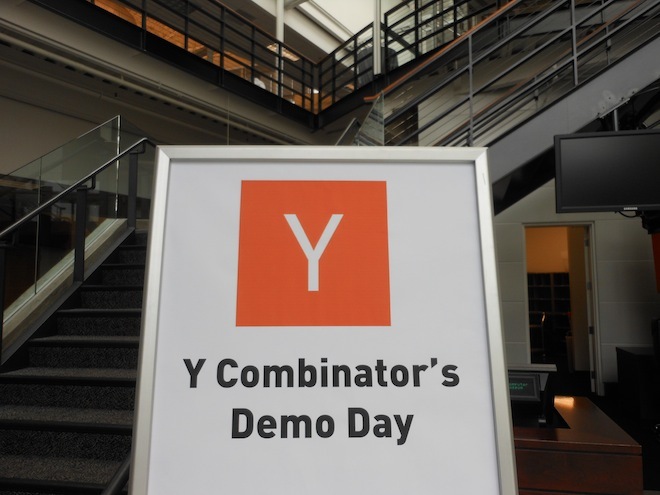 Today, Y Combinator, is hosting their Demo Day for Batch W15 (Winter 2015). These companies will be pitching their products to an audience of VCs, Angel Investors and decision makers at large tech companies, in hopes of closing their next (or first) round of funding. At Mattermark, we’ve tracked the startups with our business intelligence platform. The list below is sorted by our Growth Score. The Growth Score is calculated with Mattermark’s Mindshare Score, which quantifies metrics from app downloads, social media traction, website traffic and press mentions, in addition to number of employees and capital raised over time. CampusJob, is the largest online marketplace for students to find part-time jobs & internships during school. Mattermark Growth Score: 1153. WorkLife, is a web and mobile app that helps you run highly productive, engaging meetings. Mattermark Growth Score: 958. Final, enables users to generate multiple card numbers that he/she may restrict, and manages them, automatically. Mattermark Growth Score: 949. Bluesmart, is a suitcase addresses travelers’ needs through digital technology including a microcomputer, battery for charging smartphones, and sensor for tracking luggage. Mattermark Growth Score: 816. NexTravel, helps companies save time and money on travel. Mattermark Growth Score: 711. Omniref, is a code-based reference maintained by and for programmers. Mattermark Growth Score: 686. Level Frames, is online custom framing for any poster, print or photo. Mattermark Growth Score: 670. ReadMe.io, provides every company the ability to quickly create beautiful documentation, and build loyal, productive developer communities. Mattermark Growth Score: 612. GitLab, enables development teams to improve product quality and speed up delivery cycles. Mattermark Growth Score: 584. Meadow, is the easiest way to get quality cannabis-based medicines delivered right to your door. Mattermark Growth Score: 568. To see the rest of this batch’s companies, sign in or sign up for a free trial. Did you know that you can use Mattermark to search for companies based on accelerator programs? Simply sign up for a free trial and use our Advanced Search and Filters to sort, track, and compare companies from accelerator programs like Y Combinator, 500 Startups, AngelPad, TechStars, Seedcamp, Alchemist Accelerator, and more.